April 18, 2016 by admin & filed under Before the Inspection. Clean up the place. You know what they say about first impressions, right? The same goes for your home when you’re having it inspected. If your house is a wreck, it’s going to set the wrong tone from the get-go, signaling to the inspector that you don’t take care of your property. And if it’s REALLY messy, it could even inhibit access to some of the areas that need to be inspected. Put your pets away. We love dogs and cats just as much as the next guy, but there’s really no place for them during an inspection. Make sure they’re contained so they are not in the inspector’s way, or worse, are inadvertently let outside or inside where they’re not supposed to be. Clear some space around the furnace and hot water heater. 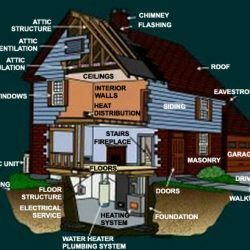 Your inspector will be taking a close look at these systems and will need room to move around them during the inspection. If you’ve got items stored near the furnace and water heater, move them aside if necessary to provide ample work space for the inspector. Keep utilities on. If the house is vacant, make sure the utilities are left on. The inspector will be testing the furnace, AC, stove, lights, appliances and other utility-dependent features, so make sure your gas, water, and electric are connected. Provide access to all areas being inspected. If the inspector can’t get in, how is he supposed to inspect it? Ensure that access is provided to the garage, attic, outbuildings, etc. 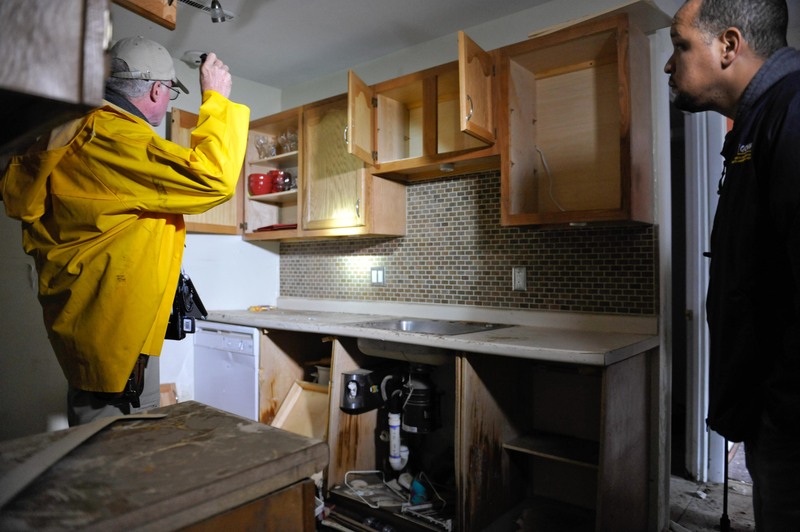 These areas are frequently overlooked because they’re not used quite as much, but investigating them is part of the inspector’s job, make sure they’re accessible. Once you have your inspection scheduled, it’s your job to make sure the inspector can do his. 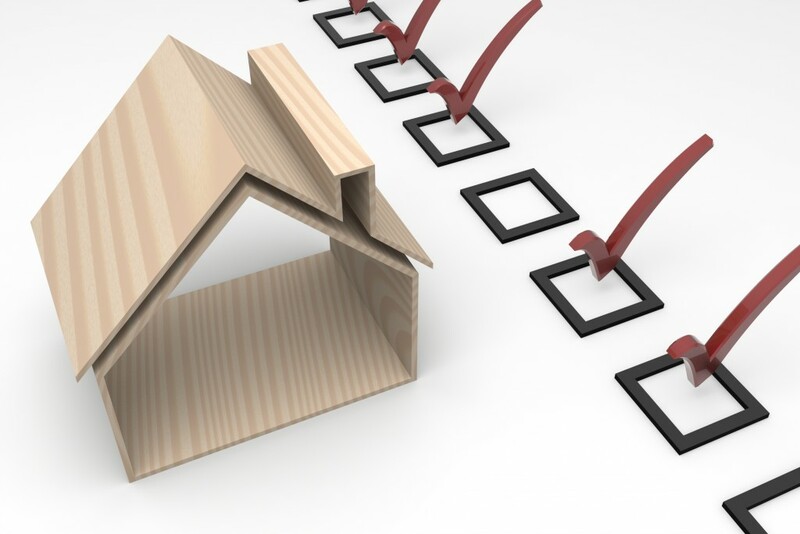 Use the guidelines above to help you prepare, and ask your inspector if there’s anything else you can do to make the inspection process as easy as possible.